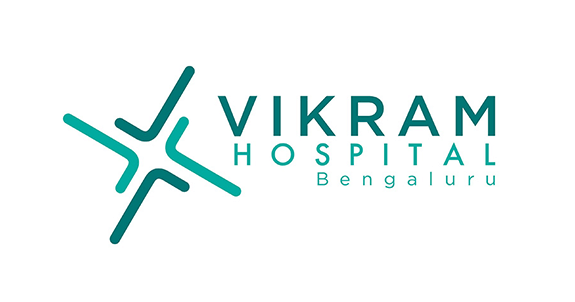 Vikram Hospital (Bengaluru) is a multi- specialty hospital located in the heart of Bengaluru. The hospital stands out due to its central location, good track record of medical outcomes (especially in high end procedures like epilepsy, transplants, etc) and state of art infrastructure. The hospital was a financially stressed asset which was bought out by Multiples and successfully turned around.